H4 plus duty cycle with 300 motor starts per hour. Built for rugged industrial applications where precision load control is critical. 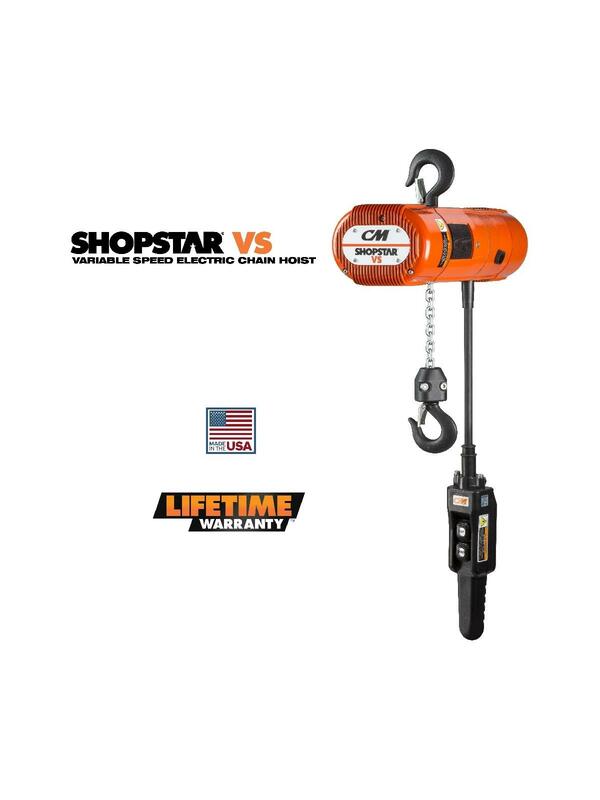 This durable hoist features a high H4-plus duty cycle and a compact design ideal for use at workstations and production lines. 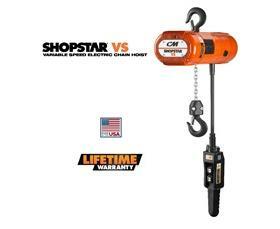 The ShopStar VS is a superior alternative to air hoists. FOB Shipping Point.